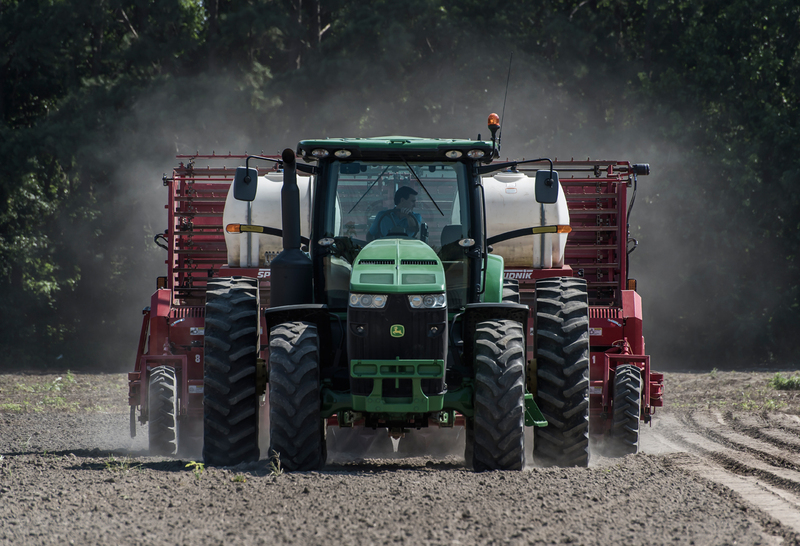 The ACCU YIELD™ System is an unprecedented breakthrough in feedstock agricultural engineering. Our proprietary suite of technologies for lifting, processing and planting rhizomes delivers greater yield potential through improved germination, viability and precision planting. 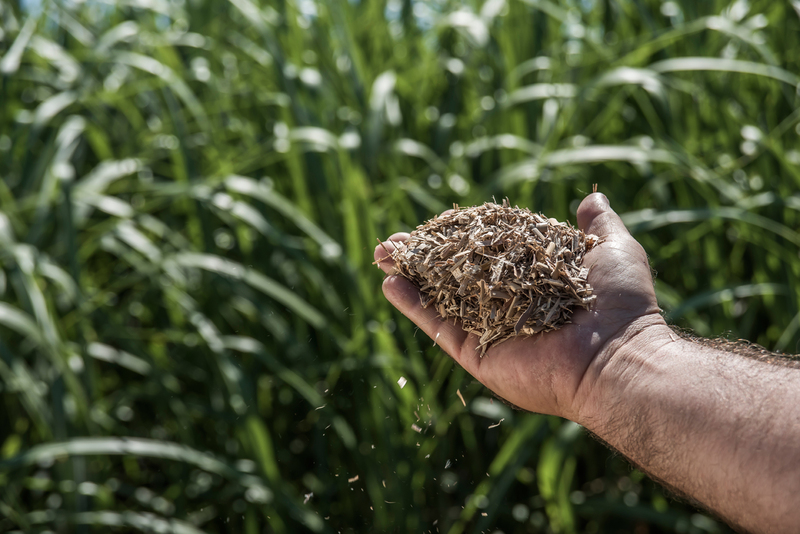 The ACCU YIELD System includes three steps required to harvest, process and plant rhizomes for biomass production. Step 1 is to harvest the rhizomes from the parents in the field. This is accomplished with the ACCU LIFTER™ machine. Once the rhizomes are lifted and collected for processing they make their way to the next step in the process. Step 2 is to clean and standardize the rhizomes for planting using the ACCU PROCESSOR™ unit. This processor takes the entire load of rhizomes and cleans them, sorts them and prepares them for planting. The rhizomes are quickly moved into cool storage to keep them fresh and maintain dormancy. Step 3 is planting using the ACCU DROP® planter. The rhizomes are quickly and accurately planted in a distinct pattern across the new field. 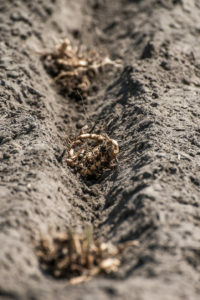 This method of planting helps establish a strong stand that is proven to yield more, more quickly.